Multi-Craft, one of the region’s most venerable and respected graphic communications companies – and one of the area’s largest woman-owned businesses – has joined the Graphic Village family of companies. The sale ends the Gibbs family’s ownership of the company started by William Gibbs in 1955. With this acquisition, and several other recent acquisitions, Graphic Village is now the largest independent print marketing company in the region. Graphic Village in Blue Ash is a leading print and marketing service provider. The company has experienced tremendous growth in recent years, both organically and through strategic acquisitions, allowing it to deepen its relationships with existing clients and expand its portfolio of services. Graphic Village CEO Eric Kahn said the acquisition of Multi-Craft is shaking up the printing world here and it changes the entire landscape in Cincinnati. Graphic Village also fueled its growth with three major acquisitions in 2017. EMI Network, a 35-year-old content marketing and creative services firm, joined the Village in February. Everything’s Image, purchased in August, provides apparel decorating services to the advertising specialty industry. Crest Graphics, a Cincinnati-based graphics communications company, became part of the GV family in December. Larry Kuhlman, president of Graphic Village, said bringing two solid, proven and tested providers together gives the company the opportunity to become the industry leader in the region by leading with innovation, automation and the best technology. The recipient of numerous industry rewards, Multi-Craft has been a family-owned business for over 62 years. It has served the Greater Cincinnati business community with distinction, offering a wide range of creative, print and digital solutions. 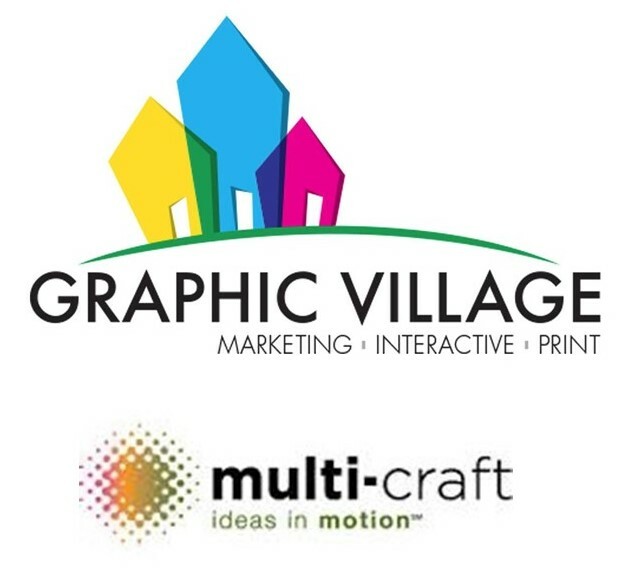 “Multi-Craft and Graphic Village have been friendly competitors over many years, and we have a deep respect for Graphic Village and all they have accomplished. Together, we believe we can provide an unequaled standard of service to our clients,” said Debbie Simpson, president of Newport-based Multi-Craft and daughter of the founder. Multi-Craft was founded by Simpson’s father, William Gibbs, in 1955 and remained a privately held, family-owned and operated company. Its operations are located in Newport. 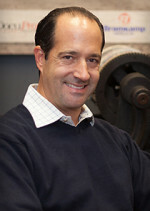 Simpson joined the business in 1969. Simpson has been a leader in Northern Kentucky, having served on the Gateway Foundation board, the Tri-ED board, the Kenton County Airport Board and the St. Elizabeth Healthcare board, among others. She was named an Outstanding Woman of Northern Kentucky in 2013. Her brother Tom joined in 1979 and plans to stay on with the new company. 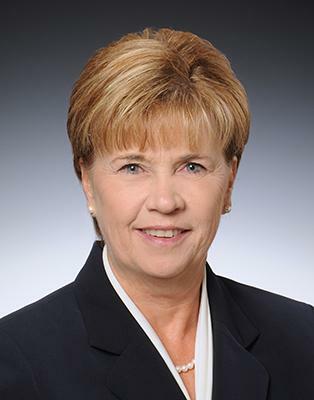 Sister Pam Gibbs Lasite joined the family company in 1990. She and Debbie Simpson plan to retire. In 2012, Multi-Craft was awarded the Small Business Marketer of the Year by Cincinnati AMA. In 2014, it was the winner of a Benny at the PIA Premier Print Awards.